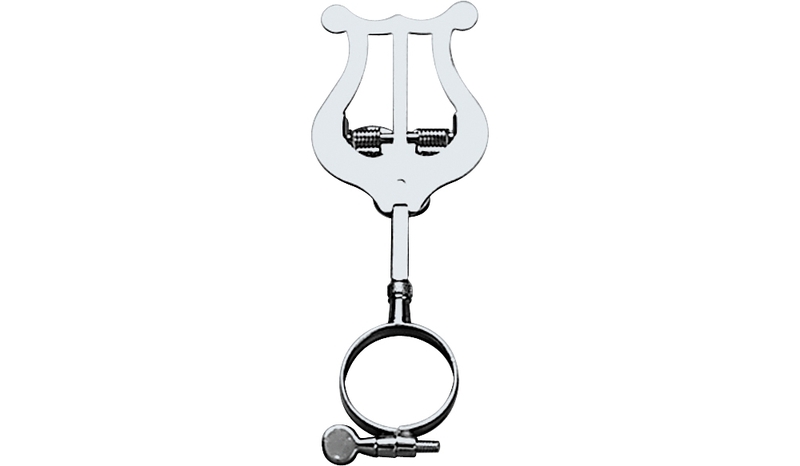 Keep your music close and secure with the Conn 1708 clarinet lyre. Conn gives you a wide variety of choices when it comes to lyres. You're sure to find the one you need! Call us and we'll give you more detail on the one you're interested in.